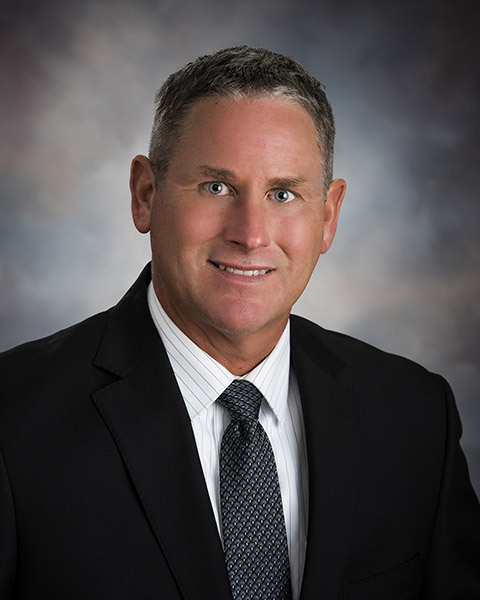 Craig is responsible for providing leadership and managing customer relationships, safety, and all activities within the industrial market while executing the Three Rivers business plan. Before becoming the Vice President of Industrial Operations, he was Industrial Operations Manager. He began working at TRC in 1986.